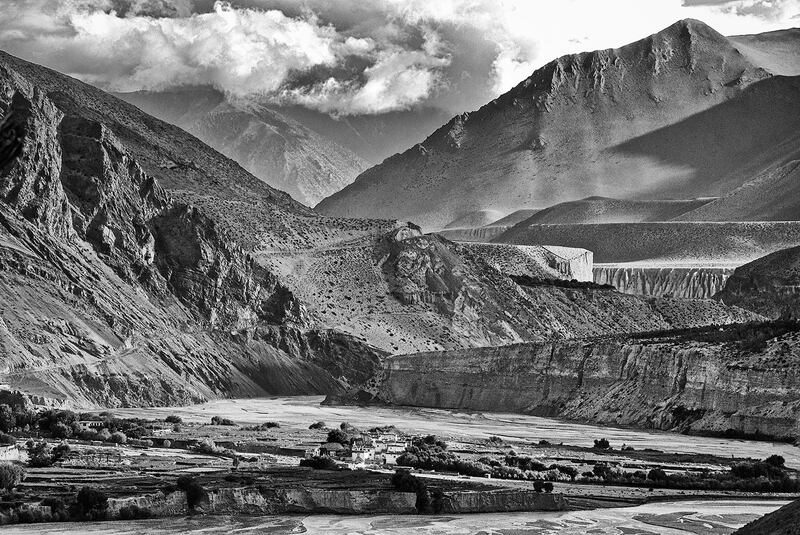 A trek to Upper Mustang, Nepal, the last bastion of pure Tibetan Buddhism, to document the Yartung Festival in 2013, evoked a richness of religion and artistic expression in people still untouched by modernity. This pilgrimage was a continuing visual journey of years of walking through the Himalayas and Tibet. Copyright: All contents of this site are © William Frej and no part of this site may be reproduced without the written permission of William Frej.